Have you been looking for gardeners around Kilburn? You should have a look at our company. In case you don’t know, we are London’s most reliable gardeners who work incessantly to provide you with high-quality services. 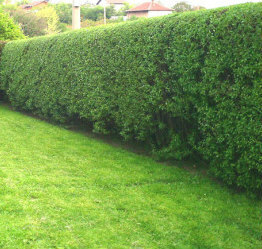 When it comes to gardening, we are very well-trained and qualified. 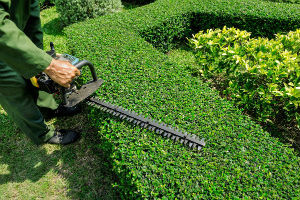 We have taken care of gardens for many years and we are fully aware of what our clients need. We do our best to fulfil your requirements. We are pretty sure you will come to love our service. Give us a ring. There is no doubt our gardeners in Kilburn have all the qualities and skills necessary for this trade. They know how to utilise our equipment the right way so they can obtain maximum results. Our gardeners in Kilburn know how to do various gardening tasks. They are very disciplined and very devoted. Whether your garden is big or small, it doesn’t matter. At our company we have the skills and knowledge to tackle any task. Not to mention, we have plenty of gardeners to handle a multitude of gardening projects at a time. For you we can remove all weeds, dead leaves and branches; prune trees; deal with pests; cut grass, landscape, etc. Just ask and it will be done. We are very detail-oriented and careful. We work hard to get all your wishes accomplished throughout the service. Key for our company is our accountability, creativity, skills and good reputation. Over the years we have done a great deal of improvements, have acquired new skills and developed a reliable customer support service, which is available nonstop for our clients, no matter where they are. You can call us on the phone 24 hours a day and request more information about our services. Whether you need help mowing your lawn or you need general garden maintenance, you can surely rely on us. No doubt about it. Make sure to call us. We will give you a hand.